From Joan Jett to Nellie Bly to Tina Fey, Philadelphia has never been short on inspiring female talent. 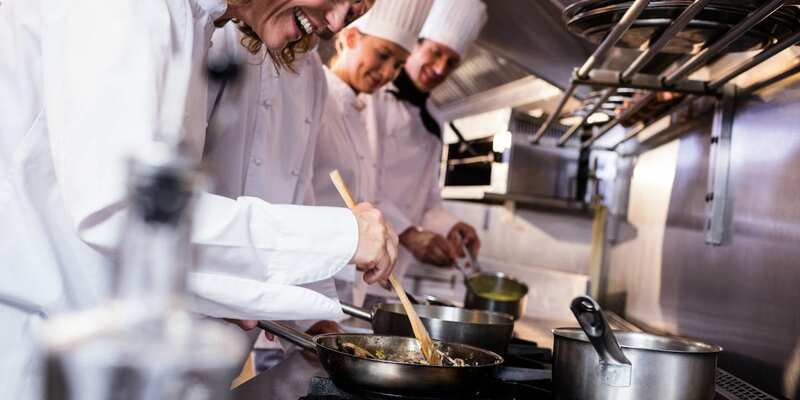 Now, a culinary revolution is sweeping across this historic city as female chefs, restaurateurs, and sommeliers revitalize Philly’s dining scene and inject it with new flavors, cultures, and styles. During her career in international business, Ange Branca hosted dinners for Malaysian university students in need of a taste of home. Tapping into the recipes that she grew up with, Branca opened up Saté Kampar, a sleek and intimate space that is dedicated to recreating the dishes that she grew up with. Sate Kampar isn’t Branca’s only passion, she’s the mastermind behind Muhibbiah Dinners, a charitable series of pop-ups that bring together chefs from diverse cultures to cook. All proceeds from the Muhibbiah Dinners goes towards benefiting organizations focused on refugee and immigrant aid. 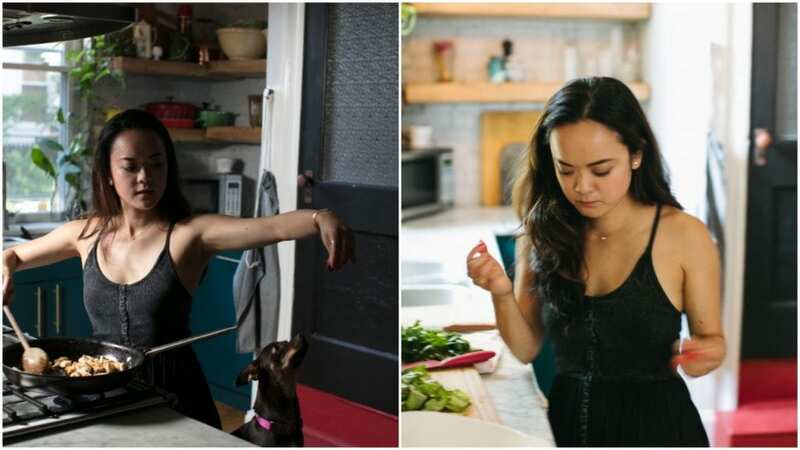 Philadelphia is about as far away from the Big Island as you can get, but that didn’t stop Kiki Aranita from introducing the city to the Hawaiian foods of her youth with the restaurant, Poi Dog. Although Aranita has a Master’s Degree in Classics, Aranita opted to forgo academia in favor of the food cart business. In 2017, she opened a sunny fast-casual shop where customers can enjoy Hawaiian classics like Spam musubi, hand cut ahi poke, and loco moco. When a Michelin-starred restaurant group set out to open Walnut Street Cafe in Philadelphia, it was a very big deal. The bespoke University City space was a stunner, but even more stunning was the female talent that they brought to the city. Sommeliers Kaitlyn Caruke and Etinosa Emokpae built a wine program unlike anything Philadelphia had seen. The ever evolving 250 plus bottles on the list highlight lesser known regions, natural and biodynamic producers, and rare finds that have never been poured in this notoriously government controlled state. Caruke and Emokpae take great joy in introducing their clientele to new finds, going as far as to open anything (yes, anything!) on the list for guests to sample by the glass. 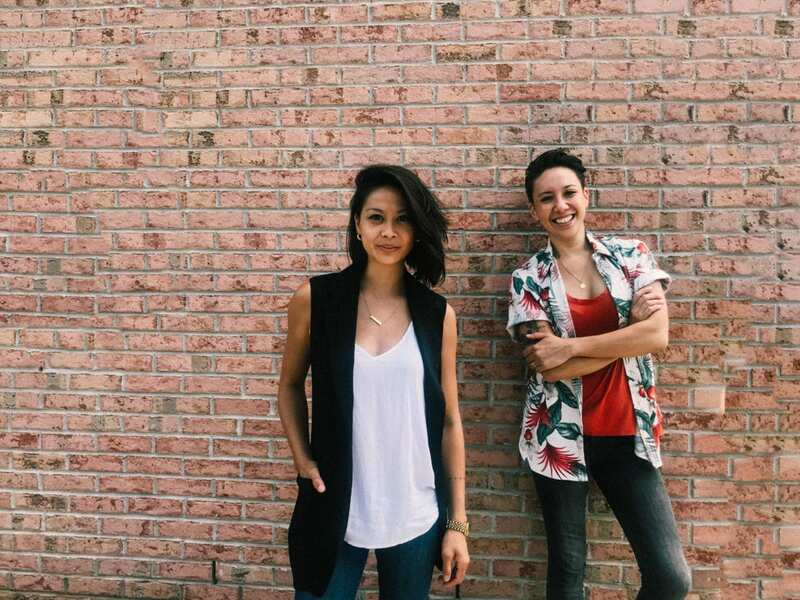 For the past three years Resa Mueller, Jillian Encarnacion and partner Neal Santos have been hosting Filipino pop-up dinners all over Philadelphia. Sharing a combined passion for the comforting Filipino fare and a warm sense of hospitality, these one-off meals have evolved into Lalo, a breezy concept opening in Philadelphia’s brand new food hall later this summer. Lalo features spins on Filipino classics paired with cocktails crafted with Southeast Asian flavors. 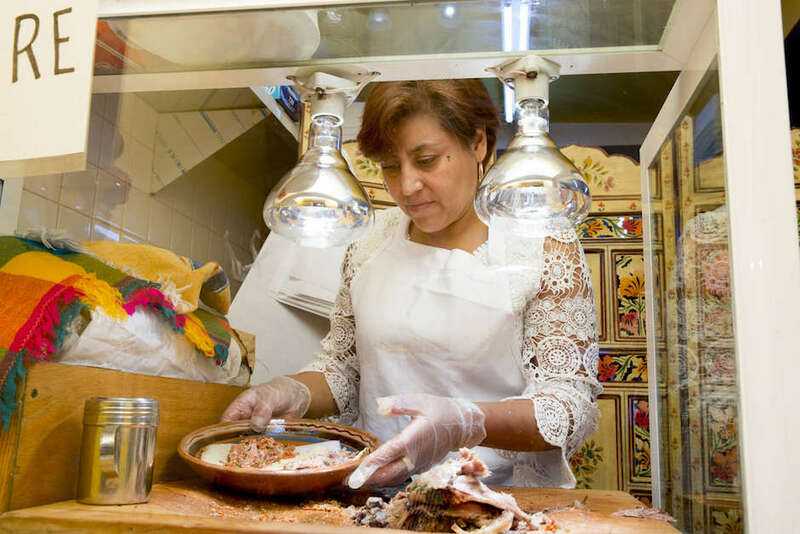 From her beginnings as an undocumented chef selling barbacoa tacos out of her home to a weekend food cart, and finally, the brick-and-mortar El Compadre, which made it onto Bon Appetit’s Best New Restaurants in America list, Cristina Martinez’s upward trajectory is admirable. Martinez has taken her place in the national spotlight to act as an ally and activist for undocumented workers, sharing her story and championing the voices of those unheard. Back in 2002, 13th Street was Philadelphia’s equivalent to NYC’s Times Square in its seediest era. Instead of a mayor coming in to clean things up, it took chef Marcie Turney and businesswoman Valerie Safran of Safran Turney Hospitality to transform the block into a bustling dining and shopping destination. The beauty of Turney and Safran’s one street stretch lies in the diversity of their restaurants. In just a few short blocks you can find well-crafted tapas, modern Mexican, cheeky retro American, fresh Mediterranean fare, and grandma-inspired Italian-American cuisine. Sande Friedman of Di Bruno Bros. While her work goes on largely behind the scenes, Sande Friedman has been shifting the way that Philadelphia thinks about wine and cheese since 2011. While pursuing a Master’s Degree in Library and Information Science, Friedman landed a job at Tria, a wine bar with a heavy focus on education. Rising through the ranks, she eventually became the director of marketing and cheese education. These days, you can find her curating the stellar wine selection at Di Bruno Bros., a well-loved mini chain of cheese-centric gourmet shops. There’s plenty of talent within CookNSolo, the restaurant group behind modern Israeli sensation Zahav, fried chicken and donuts chain Federal Donuts, hummus specialist Dizengoff, and so many more. 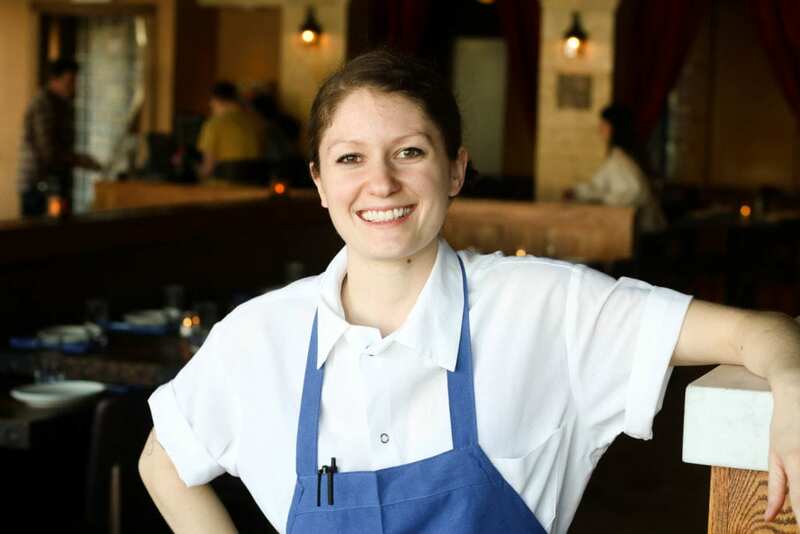 This past May, Camille Coggswell made a name for herself by winning a James Beard Award at the age of 27 and being named Rising Star Chef of the Year. Coggswell is the second ever pastry chef to take home the title. 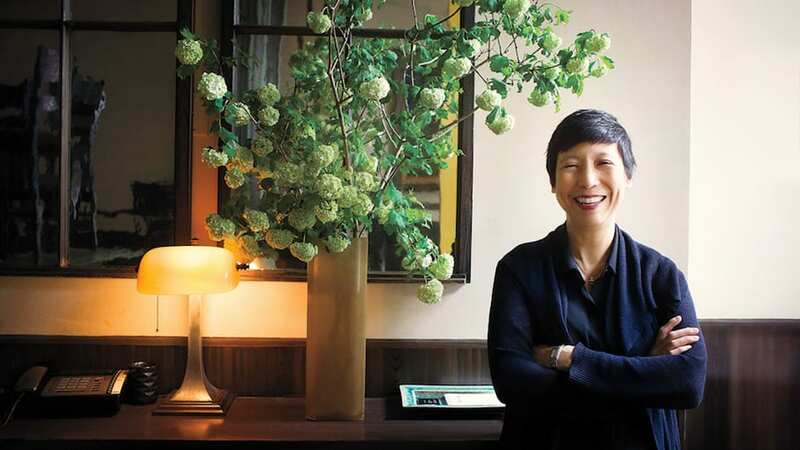 When Yin opened Fork back in 1997, the Philadelphia dining scene was about as archaic as the colonial landmarks that share the same block as her Old City restaurant. Her hands-on approach to finding the best and brightest chefs in the city combined with an innate head for hospitality has lead to Fork’s place as an ever evolving tastemaker in Philadelphia. 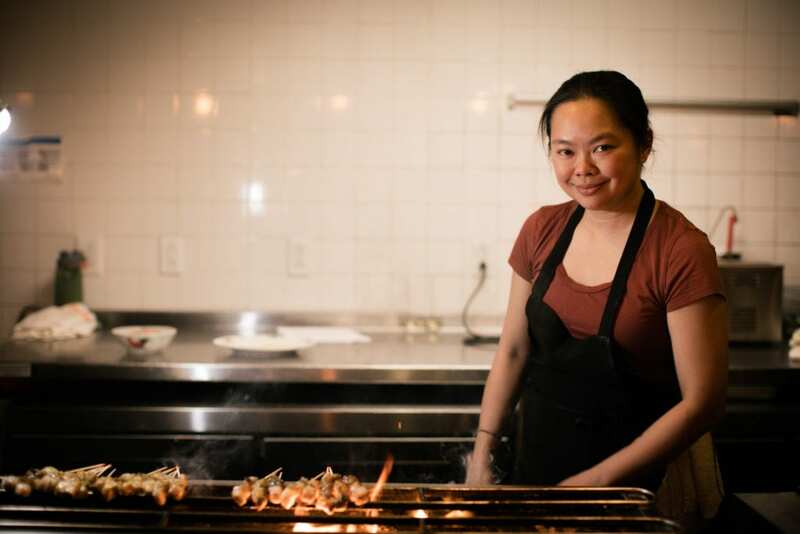 Since 2012, Yin has expanded her restaurant group to include natural wine hot spots a.kitchen and a.bar, High Street on Market, and High Street on Hudson, her first New York venture. 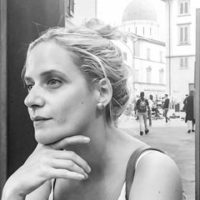 Caroline Russock is a Philadelphia-based journalist who specializes in writing about food, wine, and travel. Caroline served as City Editor for Zagat, Food Editor for Philadelphia City Paper, and regularly contributes to publications such as Eater, Food Republic, and Tasting Table. Follow her on Instagram at @caroline.f.coral.